The YEAR OF THE TOMATO! Tomato's wild relatives originated in South America, probably in the Andes, but were not cultivated by the Andean people. 2000 miles away in Central America. Hernan Cortes is credited with finding the tomato in an Aztec market around 1520. He took the seed back to Spain and from there, the tomato traveled through Europe and across the English Channel to England. An English country doctor declared tomatoes inedible in 1600. Tomatoes can be creamy white, lime green, pink, yellow, golden,orange, purple, red or striped, ranging in diameter from about 1/4" to 6". a substantial amount of vitamin K and potassium. 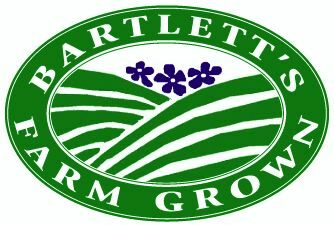 Bartlett's Hot House Tomatoes are ripe and in the market! 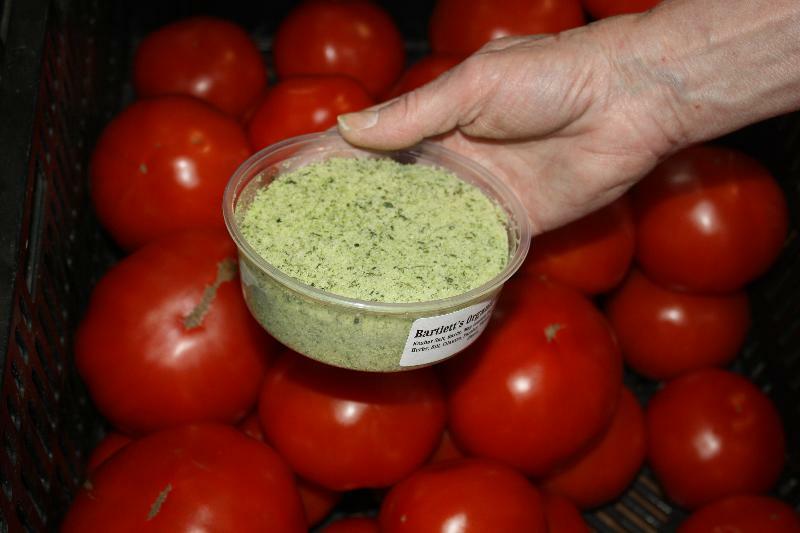 Our hot house tomatoes are grown from seed that was started in January, and carefully nurtured in the greenhouses. They are pesticide-free and delicious no matter how you serve them! Plant Our Potted Vegetables and Herbs in Your Garden! 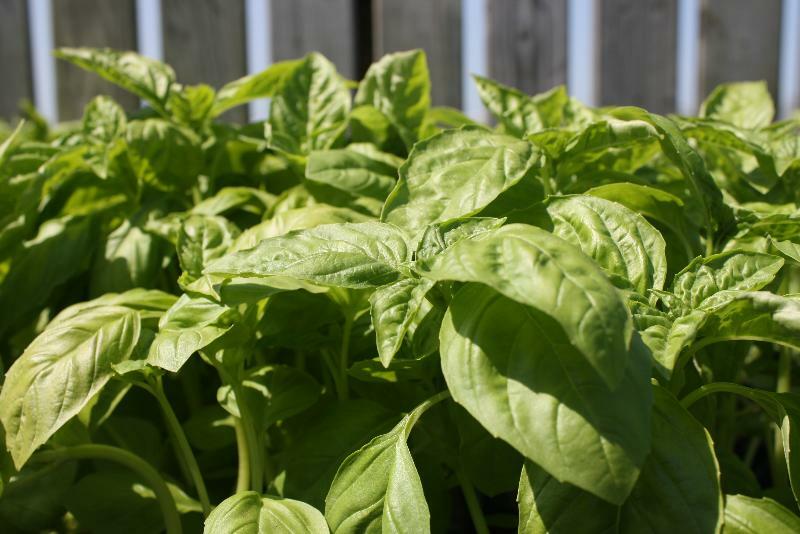 Organically certified and grown here on the farm, by our own growers, these are the best vegetable plants you can buy. Growing your own greens could not be easier, and the results are delicious! Our Blooming Creations Designers are here every day to discuss what plants you would like. Color, form and conditions are all considered when planting your boxes. What's fresh, local and farm-grown? Farm Tours start June 7 at 9am. $10.00 per person for a 1 1/4 hour tour behind the scenes. Weather permitting. Tuesdays and Thursdays in June and July. Tours leave from the front of the market at 9 am. There's a GRAND RE-OPENING at Epernay Wines tonight (June 8) featuring "A killer selection of cheeses" by Leah Mojer, our Cheese Monger - Charcutier! 1 North Beach St from 5-7pm. It's iced coffee time...our stylin' Tervis Tumblers are just the thing to keep hot drinks hot and cold drinks cold. They're in the market near the coffee. Photo Safaris: Take a 1 1/2 hour tour through the fields early in the morning with renowned photographer, Claudia Kronenberg. Figure out how to use ALL the buttons and setting on your DSLR. 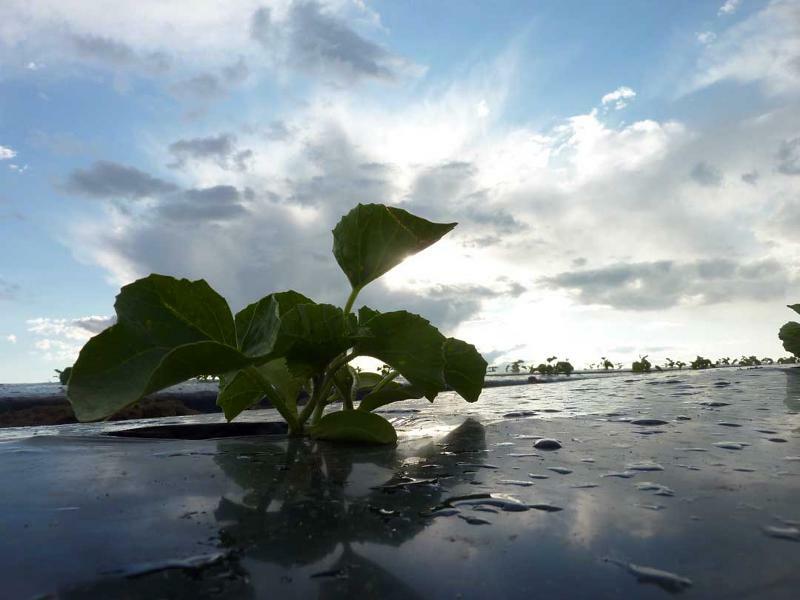 The early morning tour will provide the best light and capture the dew on field vegetables. Pie eating contest - Win Prizes! Please note: The Friend of the Farm program is changing. Tuesday June 21 will be the last 10% Tuesday until September 6. We're a family farm and unfortunately we can't afford to continue to offer the discount year-round. But we are reviewing the program and would be interested in hearing your thoughts on other benefits you'd like to see. In the meantime, the other benefits of the FOTF program will remain unchanged through the summer. If you have ideas you'd like to share, feel free to email us (just hit reply) or talk to us next time you are shopping.